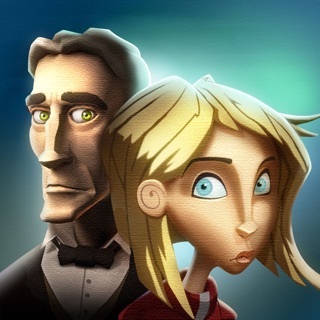 The most famous couple in the history of adventure games is finally coming to iOS devices. 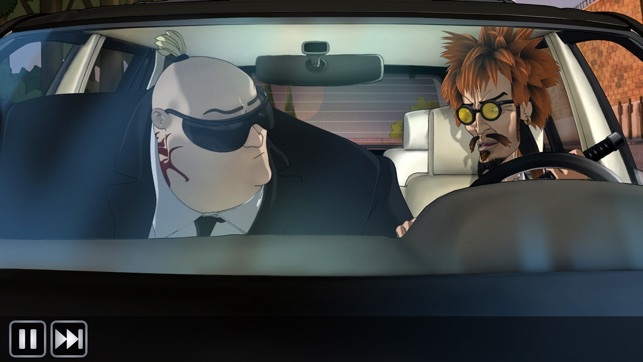 Plunge into the depths of a sinister adventure with an overriding element of humor and graphics worthy of the greatest 2D animated movies. 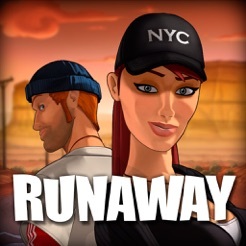 For the first time ever in the Runaway series, the adventure has gone for a more balanced gameplay with gamers required to play some chapters as Gina and other chapters as Brian. 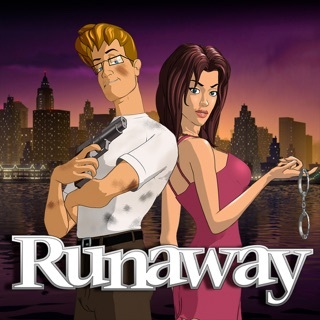 Runaway: A Twist of Fate offers an enhanced game experience with its all-new high-resolution graphics engine, with dozens of charismatic characters crossing your path in a variety of colorful settings. Don't panic! 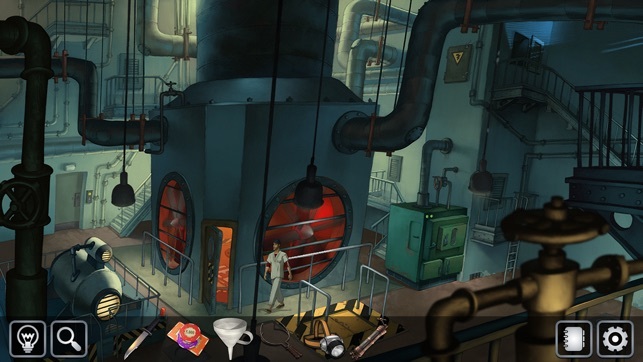 If a challenge seems a bit too tough, an ingenious system of clues will guide you through the trickiest situations without actually giving you the solution to the game's 200 riddles and puzzles. 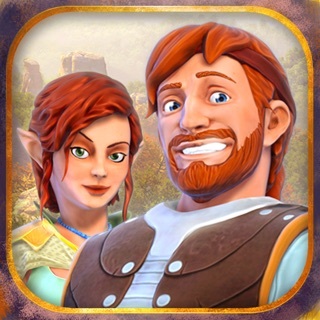 Get ready for an extraordinary adventure! 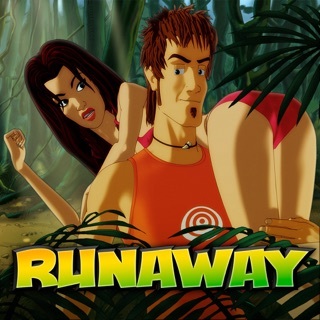 Runaway: A Twist of Fate - Part 1 size is 2Go but requires 4Go to be installed. 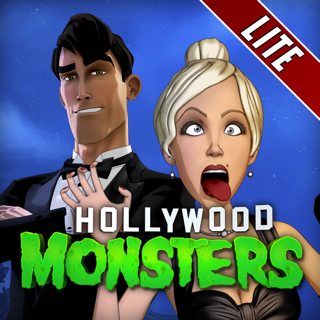 To avoid this, you can download and install the game via iTunes. • A remodeled and redesigned interface. 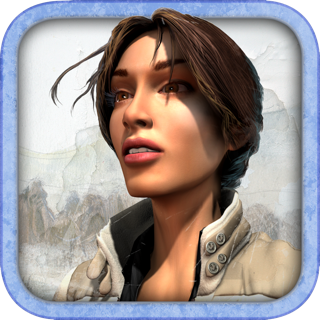 A perfect game for your iPhone or iPad. Totally addictive, couldn’t stop till I finished It. Only downside is, I didn’t realise the game was in two parts and incurred additional cost for Vol. 2. Don’t really mind though as it was worth the money. 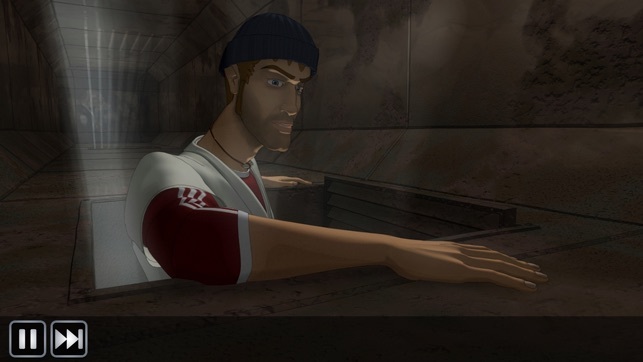 Cheers Pendulo Studio, love all your unique and witty games and storyline. YES!!! 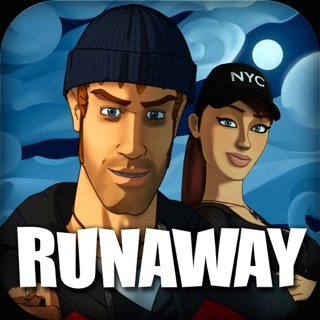 Thank you so much for finally bringing Runaway to iOS! Not having any major problems with crashing on iPad. Had one crash but no big deal.... Just like 'Yesterday', it happens, but not often enough to hinder away from gameplay... The quality of the game makes that a very minor issue. 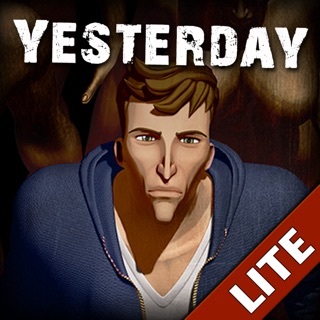 I already own the whole series and all the other Pendulo Games on PC but I didn't hesitate, even for a second,buying this because I actually prefer playing them on my iPad. 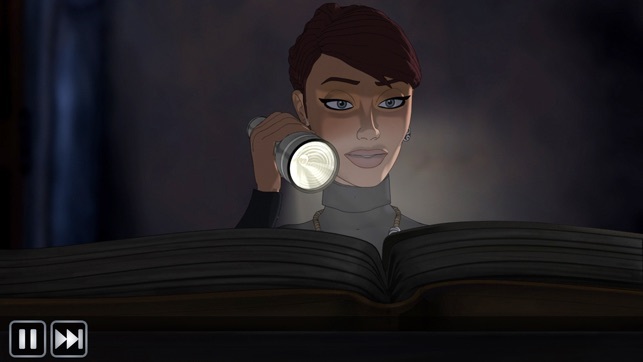 If i know a p&c game is going to be released on ios, i will purposely wait to Get it here rather than on my PC. 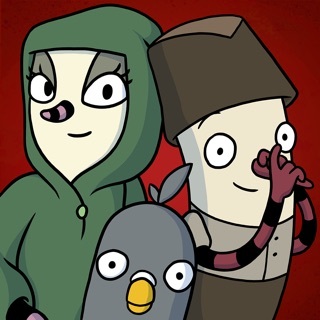 I've loved point and click games since I was 5 so I ALWAYS buy them in the AppStore. There is seriously a shortage of them on iOS. 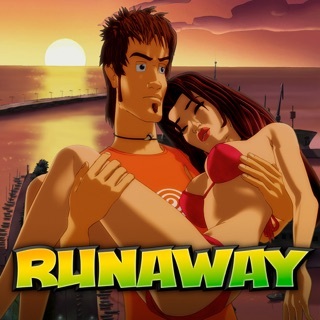 Please bring the whole Runaway series to iOS and more! 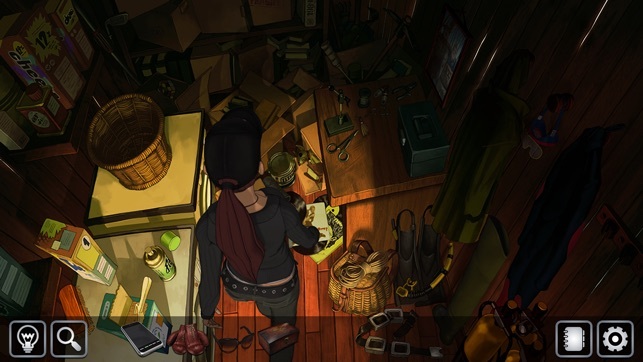 I love the style and quality of the graphics, the story.... Pendulo Studios is one of the very few companies that make decent point and click games anymore.... Buy this game! You will love it!